What makes a great movie? Intrigue, drama, romance, and comedy are important, but often it’s the characters who become the most memorable. Whether you realize it or not, some of the most iconic characters in cinema history were not people - they were cars! Movies that were about cars and their drivers are often adventurous, thrilling, but are always cool. These are movies that ignite your desire for the open road or at least a long drive on a sunny afternoon. Since 1970, Cinema Vehicles has had the privilege to work on some of the movies on our list, while others are simply the films that inspire the incredible work our picture car team does each and every day. Without further ado, we’re proud to present 5 of the best movies about cars. 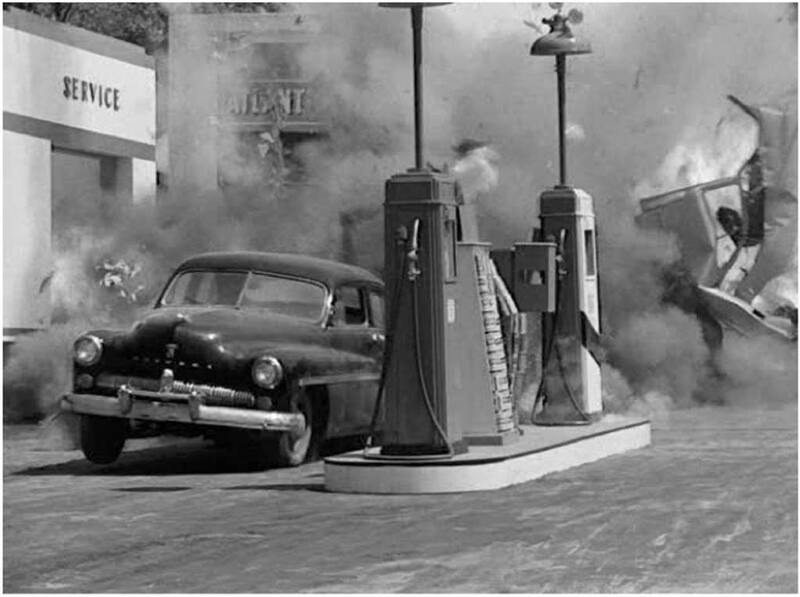 Kicking off our list is Thunder Road from 1958, a truly classic car movie starring Robert Mitchum and Gene Barry. Mitchum plays a Tennessee moonshine runner named Luke Doolin who must make radical decisions and speedy deliveries to keep his family’s business alive. To stop him are a local gangster named Kogan who wants the majority of the local moonshine market and Agent Barrett, played by Barry, who wants to halt the illegal activity. In the movie, Doolin drives a 1951 Ford sedan with an upgraded V8 engine and exterior trim designs around the vehicle. 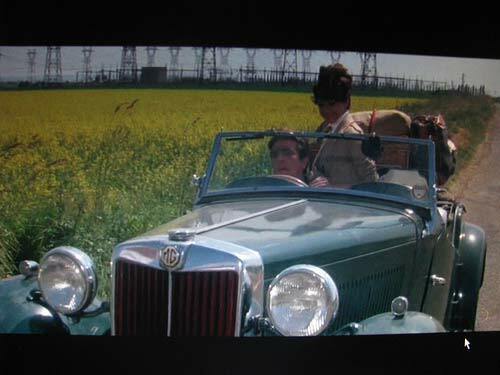 The classic car in this movie is less important than what the car represents: a rumrunner’s getaway car. Doolin must negotiate winding back roads and speed through long highways to outrun both the law and the outlaws. This is why Thunder Road makes our list for best movies about cars. 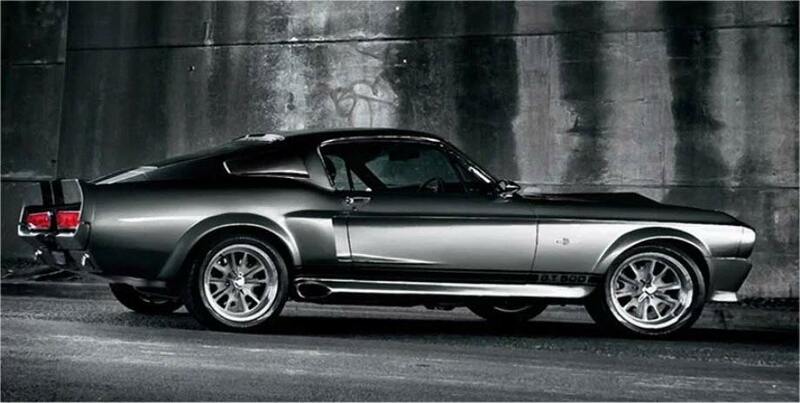 When you think about a car movie, Gone in 60 Seconds should definitely come to mind. The 1974 cult classic about a group of professional car thieves is undeniably entertaining, and its plot undergirds many of the modern car movies - including the 2000 remake, starring Nicolas Cage and Angelina Jolie, on which our team had the pleasure of working. In the film, an aspiring car thief, Kip (Giovanni Ribisi) is kidnapped by a gangster after failing to follow through on his promise to steal 50 expensive cars. Kip’s brother, Memphis (Cage), comes out of retirement to put together a crew in an effort to free Kip, all the while evading two detectives hot on their tails. The film showcases many cool cars of the time, but the 1967 Ford Shelby GT500, named “Eleanor,” stands out as a highlight in the film and the one car that Memphis just can’t let go. If all of this action was not enough to be considered one of the best movies about cars, the highlight of the movie is an intense sequence in which the crew steals every car just hours before their deadline. Next on our list is a comedy road movie from 1967: Two for the Road. Audrey Hepburn and Albert Finney star in the film as a wife and husband duo Jo and Mark Wallace. On their way to vacation in the French Riviera to meet one of Mark’s business clients, Jo and Mark reflect on their time traveling the road in years past. During the ensuing road trip, the Wallaces work through their past tensions with one another and find peace just over the Italian border. The couple’s main transport is the 1965 Mercedes 230SL roadster. This coupe was a great vacation vehicle in the 1960’s with all of the contemporary styling to boot. This convertible fits right into the French landscape, as the two lovers share the road in this small two seater. Two for the Road is the road movie that every road movie aspires to be; it is a journey and learning experience for all involved, and the destination is less important than what was gained through the experience together. 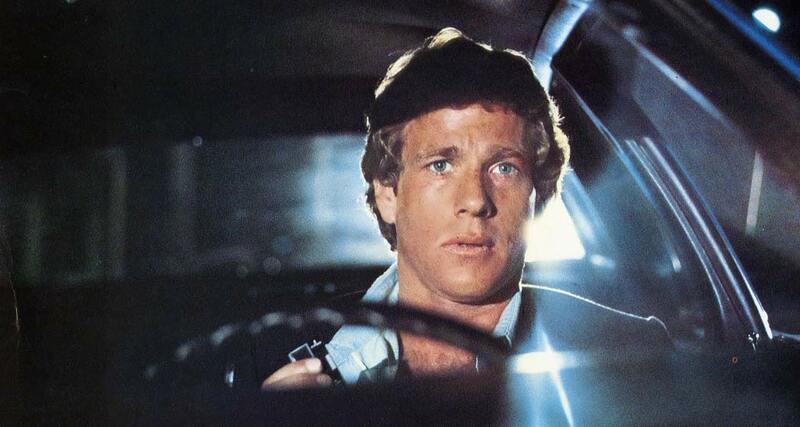 We move onto 1978’s The Driver, which follows Ryan O’Neal’s eponymous character. The driver in The Driver is a stuntman who steals high-end sports cars and uses them as getaway vehicles for robberies across Los Angeles. The reason why The Driver is one of the best movies about cars is simple: it gave rise to a new genre of car movie. The character of the driver is cold, removed, and professional—he is the epitome of all the future transporter genre films, like 2002’s The Transporter or 2011’s Drive. While The Driver does not pinpoint one vehicle to highlight in the film, the compilation of fast cars and even more quick witted stuntman to evade capture from the police is the signature focal point of the film. The car and the driver are one in a sense, as the major motif of the film becomes how as the car deteriorates from wear and tear, so too does O’Neal’s character’s emotional state. The machine-like qualities of the driver erode as the film ends. It’s hard to pick a favorite when it comes to the eight (and counting) films in The Fast and the Furious franchise. Revving up in 2001, the original movie stars Vin Diesel as an underground street racer, and Paul Walker as the undercover cop assigned to take him down. 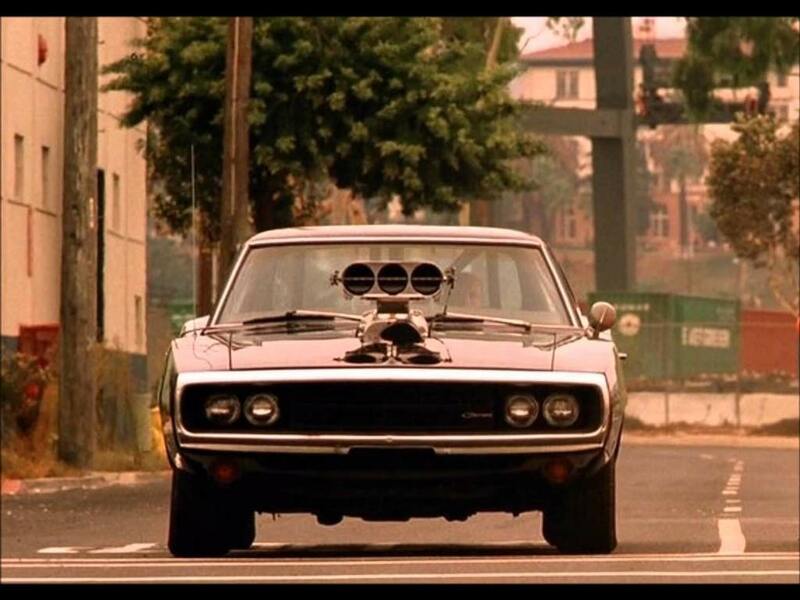 Cinema Vehicles has worked on several of the films in the franchise, including the 1970 Dodge Charger that Diesel drives. Each film in the franchise pushes the limits of what vehicles — and their drivers — can do, raising the stakes of action and suspense, and always focusing on an ever-expanding roster of supercool cars. Who Has Worked on Some of the Coolest Cars in Car Movies? When it comes to looking for a custom vehicle builder for some of the best movies in the past decade, Cinema Vehicles is the place to go to. We are driven by our passion for bringing films and other movie productions to life with cars. For more information about the cars we have built, contact us today, or for information on custom builds, call (818) 780-6272.